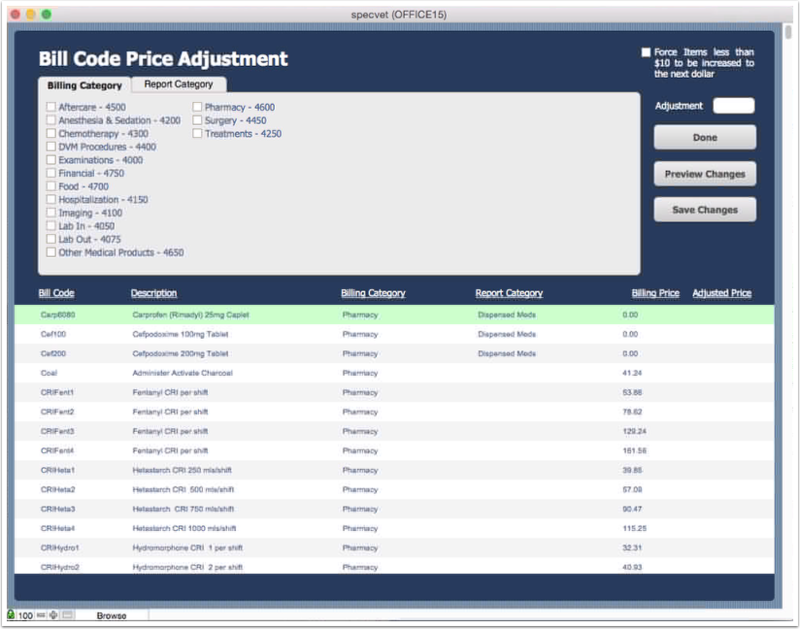 The Bulk Price Adjustment Tool allows Clinic Support personnel to assist clients in making changes to bill code prices across multiple records at once. 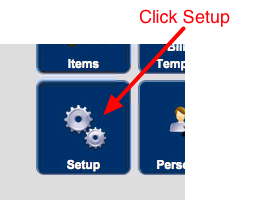 The user can select one or more Billing and/or Report Categories for adjustment. 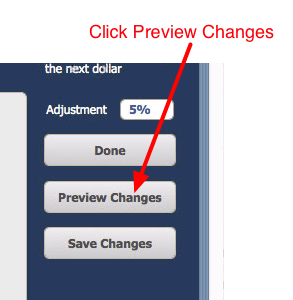 After selecting a percentage adjustment, the tool allows the user to preview the changes before saving them. 1. From the SpecVet Home screen, click the Setup tile. 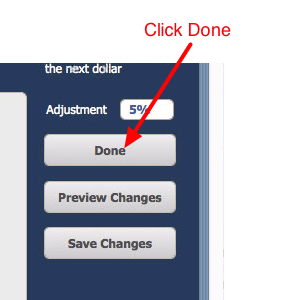 The Bulk Price Adjustment tool effectively works as a modal window--allowing the user to exit only via the Done button. The Done button does not save changes. The Save Changes button must be clicked to apply changes. This allows the user to Preview changes without saving them in the event that an error is made. 1. 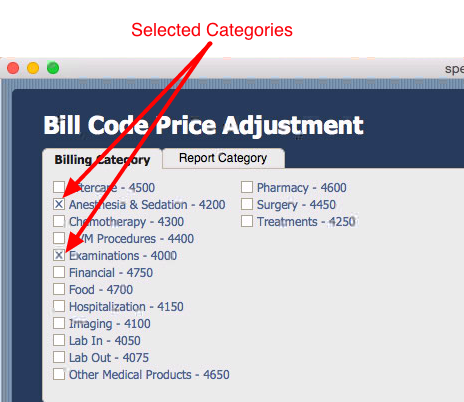 On the Bill Code Price Adjustment screen, check the Billing and/or Report Categories for the items that need adjustment. All items found with a given selection will be adjusted by the same percentage. If items need to be adjusted by different percentages, run this process for each percentage separately. 2. 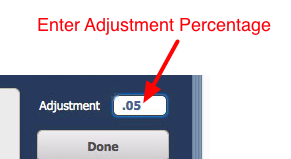 Enter the percent change into the Adjustment field. Adjustments greater than 50% are not permitted. Negative adjustments are permitted. This will reduce the price by the specified percentage. Item prices are automatically rounded up to the next dollar for all items over $10. 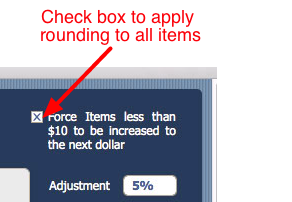 This behavior can be applied to items under $10 by checking the box above the Adjustment field. 3. Click the Preview Changes button. 4. Review the changes in the Adjusted Price column. Note the found set of records will change to show only the records in the selected Billing/Report Categories. Additional adjustments can be made by repeating the above process as required. 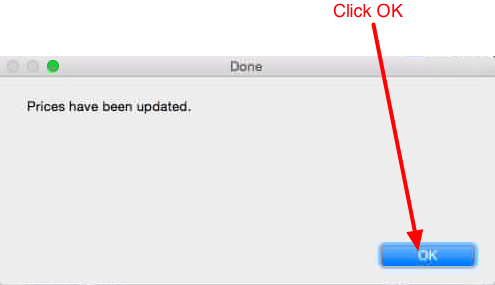 When finished with all changes, click Done. If the Save Changes button has not be clicked, it is possible to exit without applying changes by clicking Done.